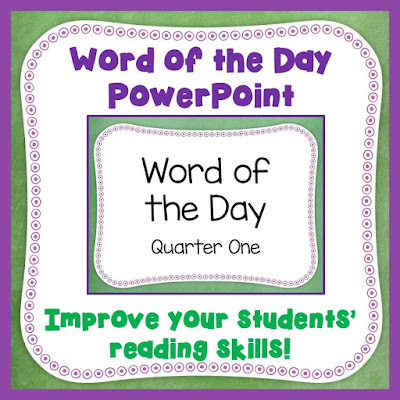 Classroom Freebies Too: Help Your Students Learn Their Sight Words! Help Your Students Learn Their Sight Words! the fifty most used words. Improve your students' reading ability for FREE!